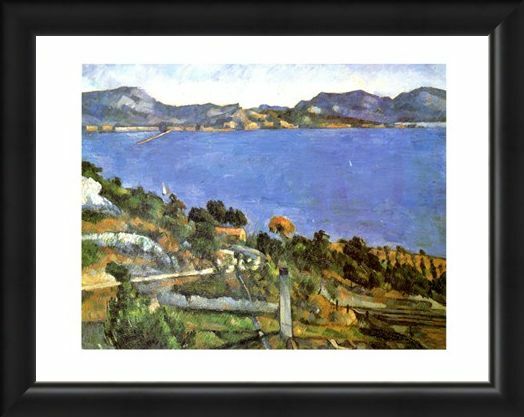 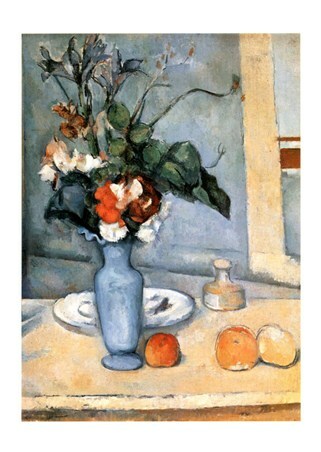 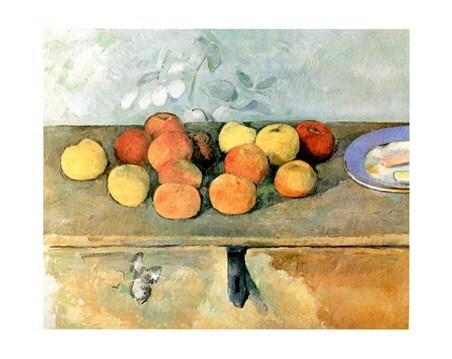 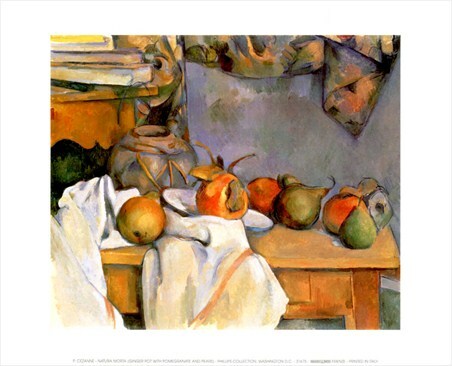 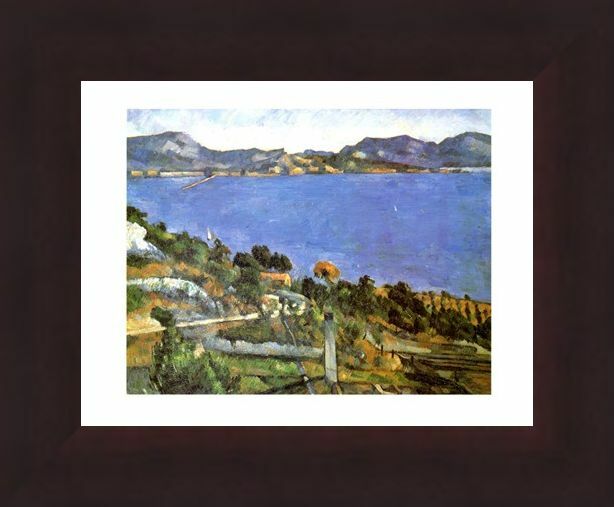 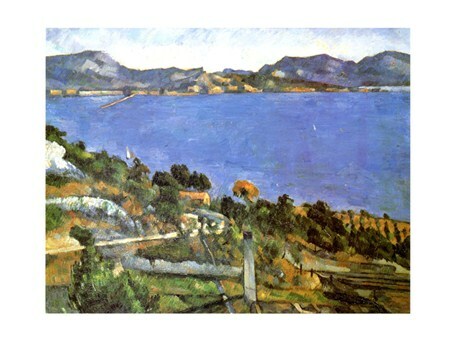 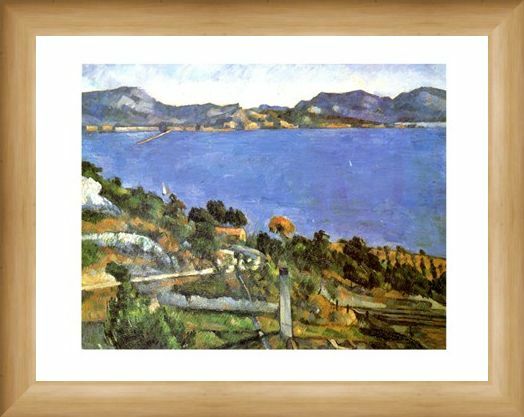 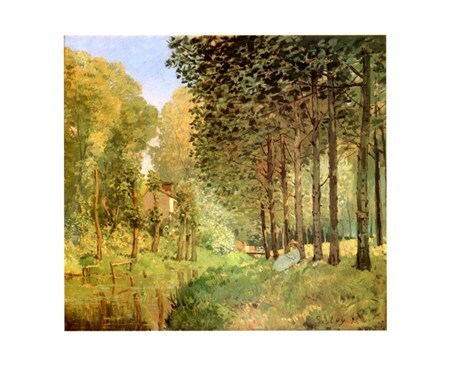 Art Print: If you love post impressionist paintings which are full of vibrant colour and delicate, repetitive brush strokes, then this high quality mini art print by artist Paul Cezanne would be a magnificent addition to your collection. 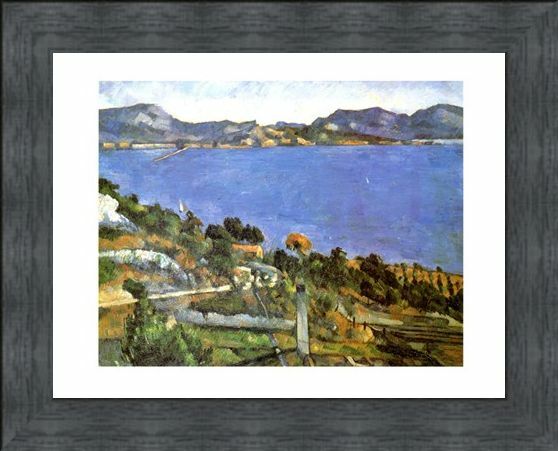 The French artist used wonderful colour to create this picture looking over the trees and water to the mountainous landscape in the background of L'estaque which is close to Marseilles. This masterpiece was painted during the late 1800's, it was at this point in his life that Cezanne began developing his distinctive style of landscape paintings, before advancing on to still life and portraits. 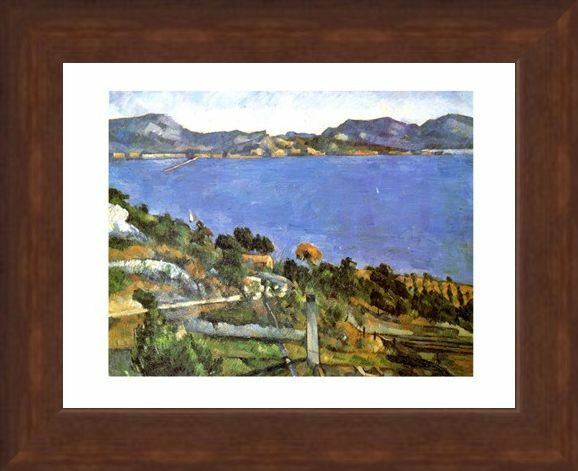 So why not hang this high quality mini art print on your wall, and inject some French style into your life. High quality, framed L'estaque, Paul Cezanne mini print with a bespoke frame by our custom framing service.